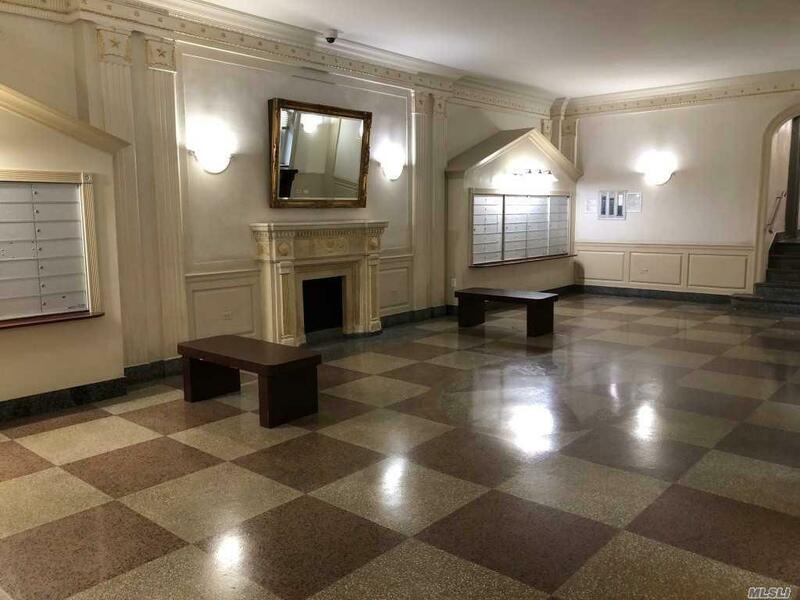 Spacious 1Br Corner Unit With Lots Of Light! Heat Included In Maintenance. 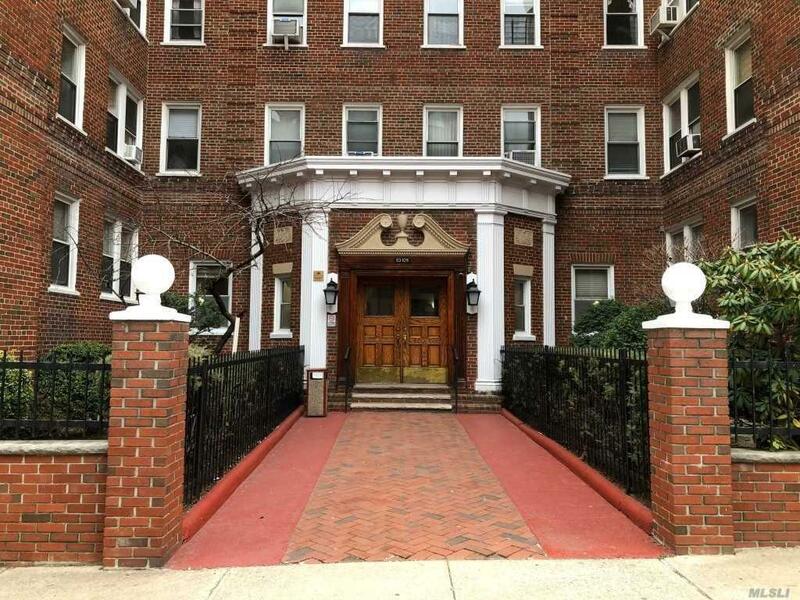 Price Reflects Unit In Need Of Updating. Update It Your Way! Lots Of Potential! Large Rooms! 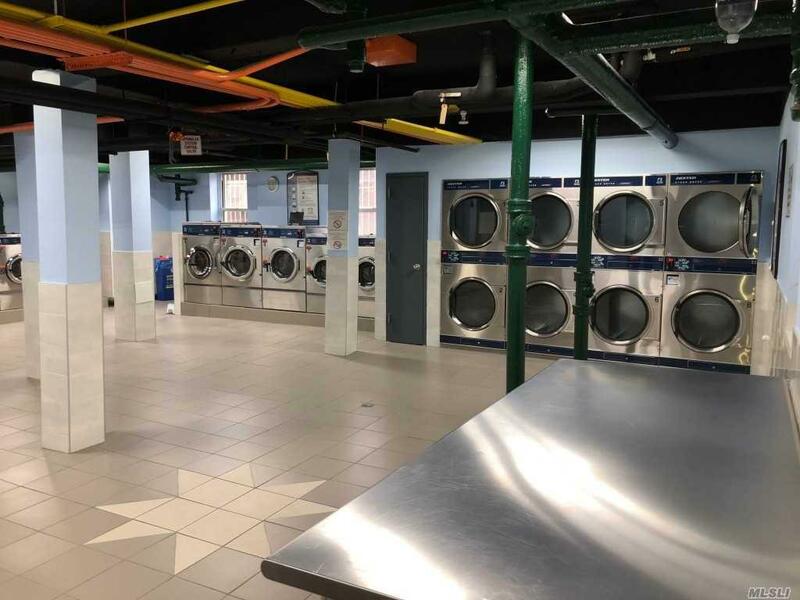 New State-Of-The-Art Laundry Room! 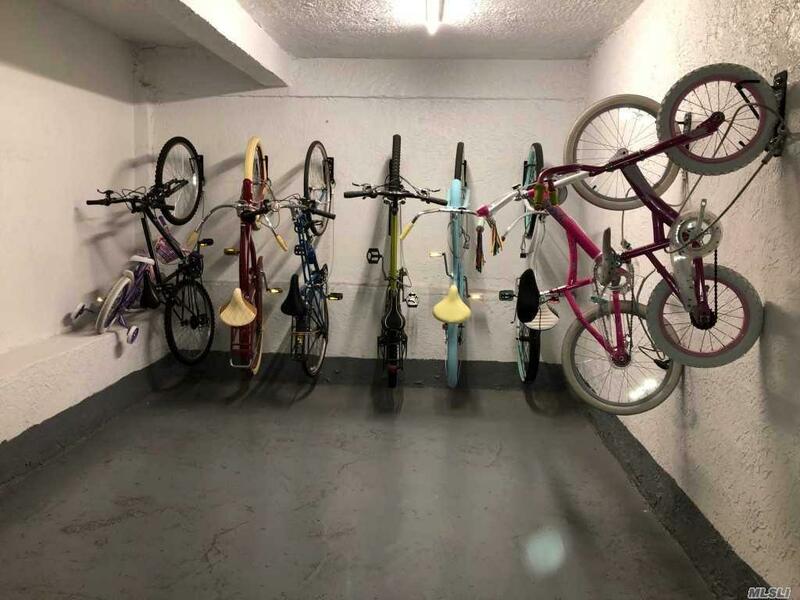 Bike Storage Area! Location, Location, Location! 2 Blocks To Subway! 15 Minutes To Midtown!